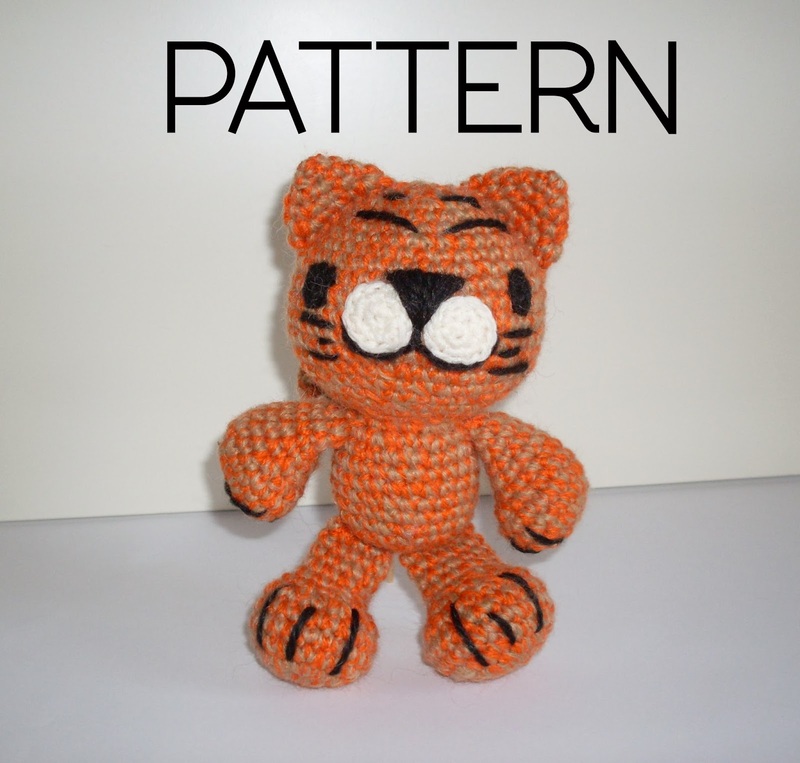 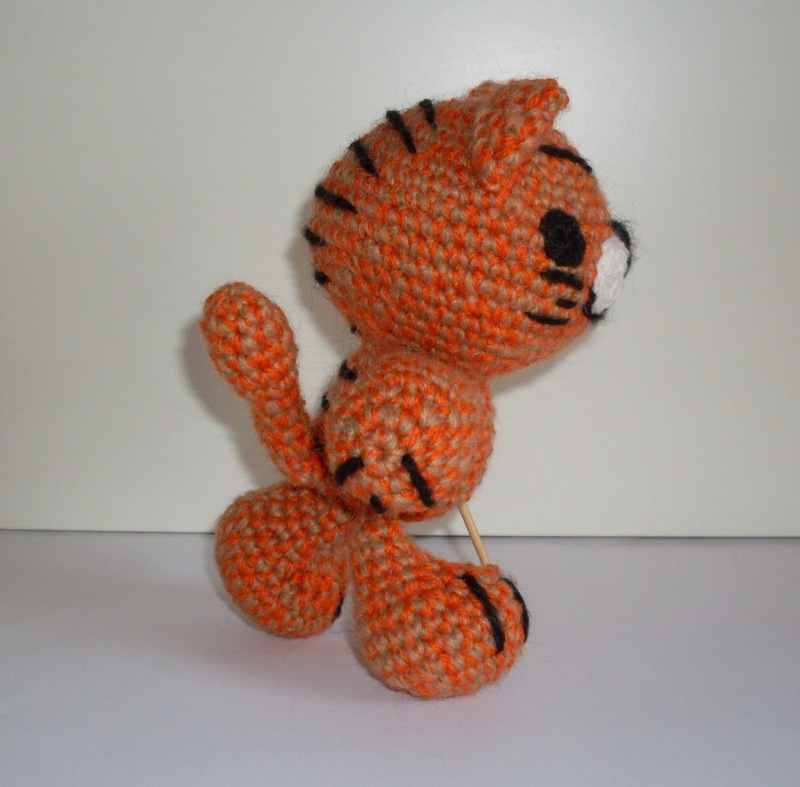 Mati the Tiger Amigurumi Pattern is listed again on my Etsy Shop. 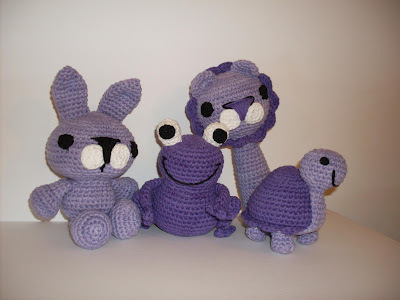 A world of violet and lilac is waiting for Emma to be born! 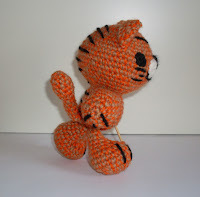 A wish from my heart of a life full of blessings. Meet my new sea friends, this tiny colorful whales. You can by her pattern here on Etsy.